These sturdy Rondo chemistry jars made of transparent HDPE are highly suitable for the chemical industry. The optional plug in the neck of the bottle will guarantee an extra good seal. It cannot be guaranteed that they are Fully leak-proof, but for paste products or powders and granules this jar is excellent. 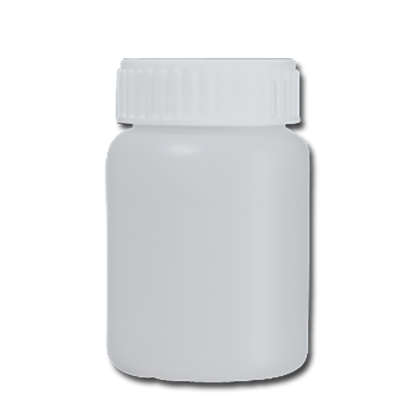 hdpe jars 100 ml chemie rondo natural h37mm. 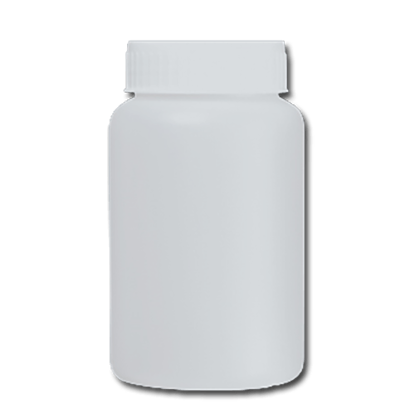 hdpe jars 250 ml chemie rondo natural h37mm. 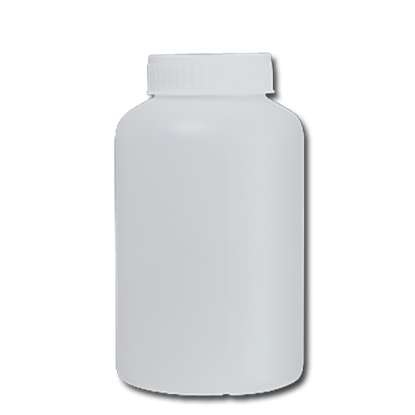 hdpe jars 500 ml chemie rondo natural h58mm. 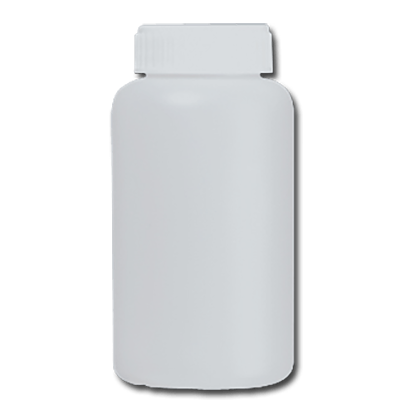 hdpe jars 1 liter chemie rondo natural h58mm.